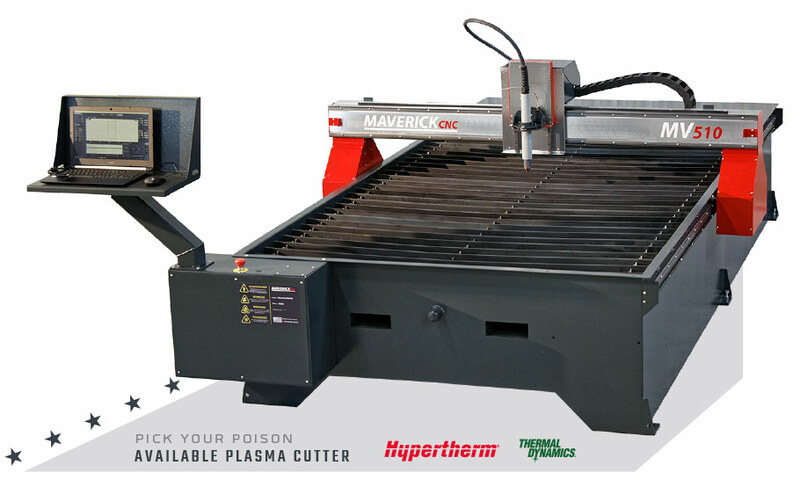 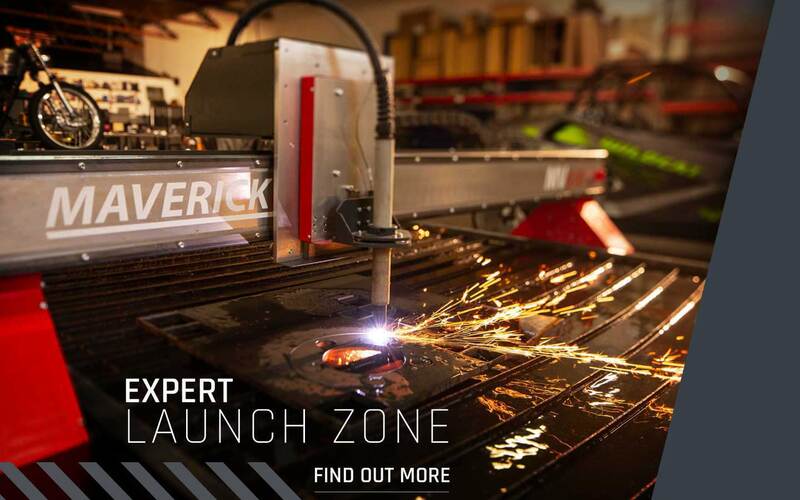 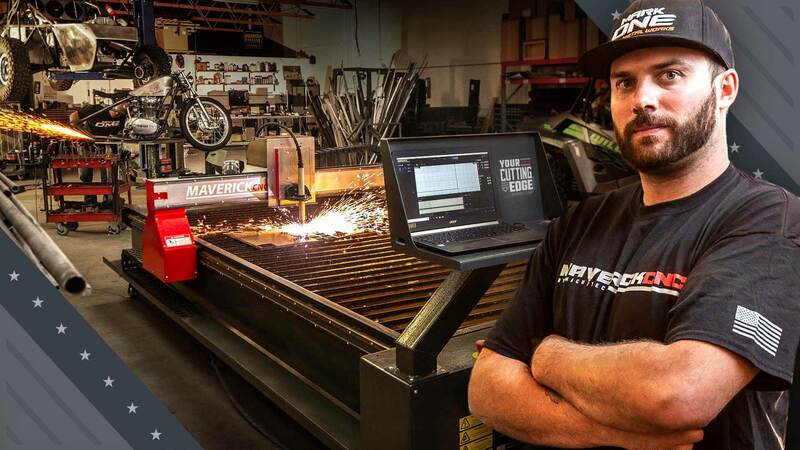 MaverickCNC is a member of the Machitech group, manufacturing CNC plasma cutting tables suitable for a wide range of applications. 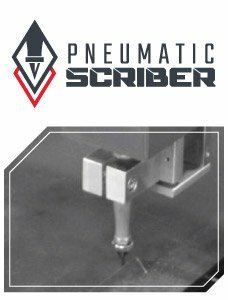 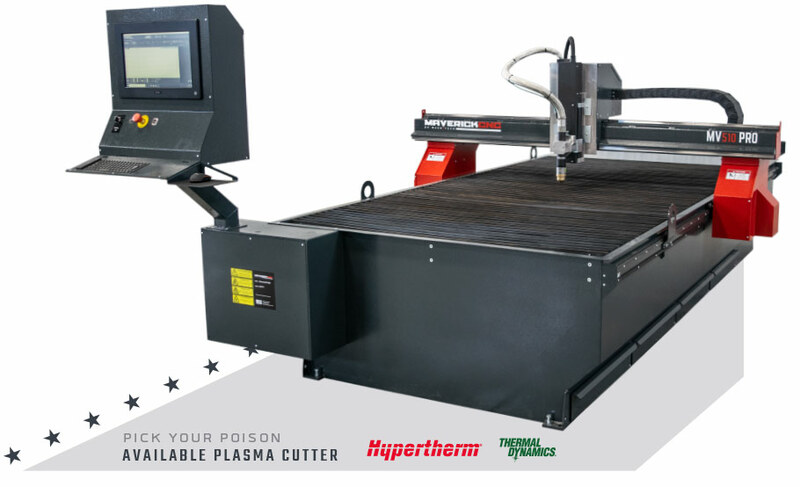 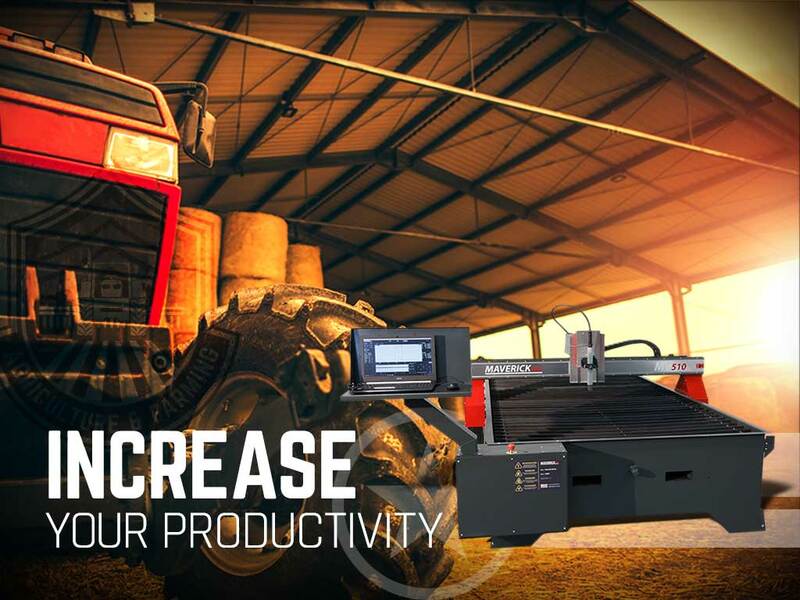 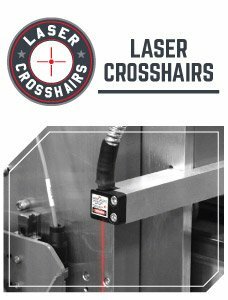 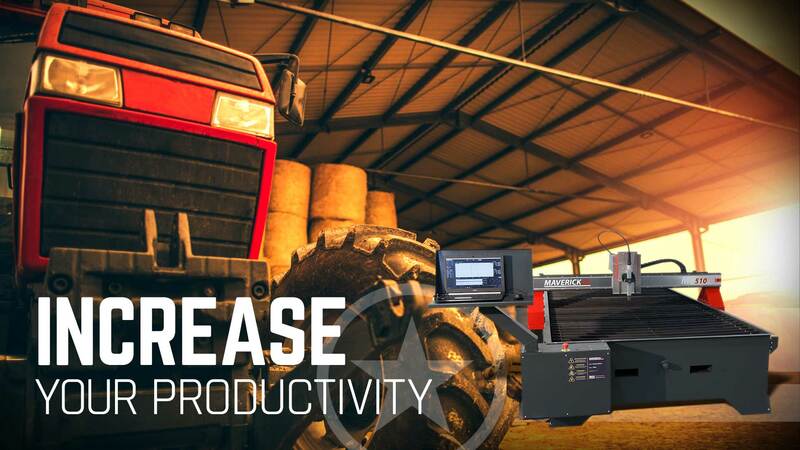 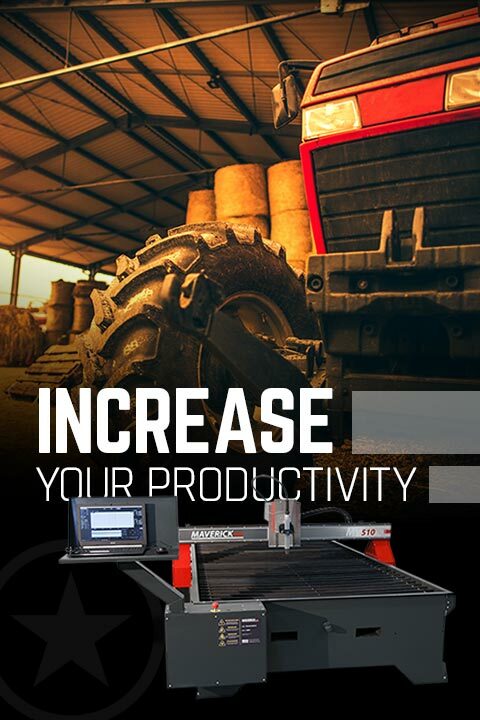 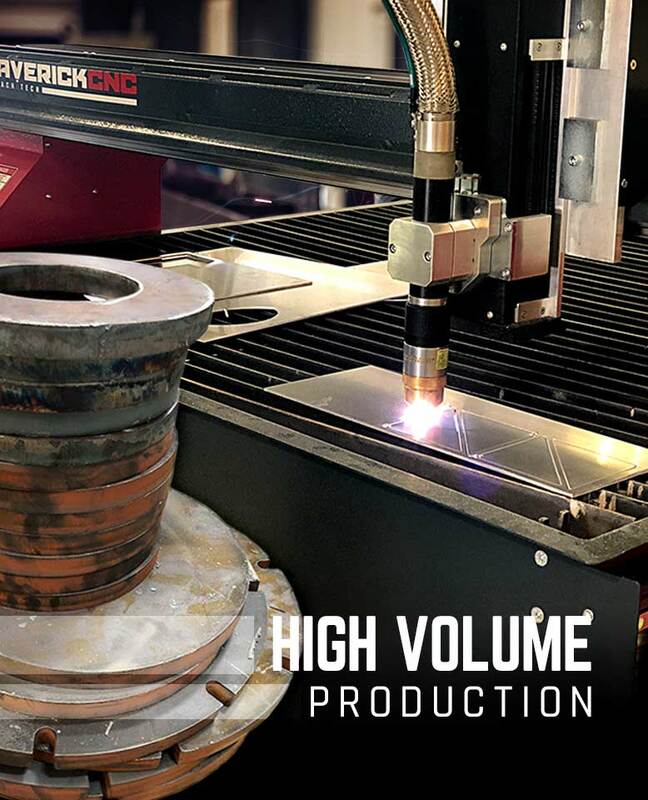 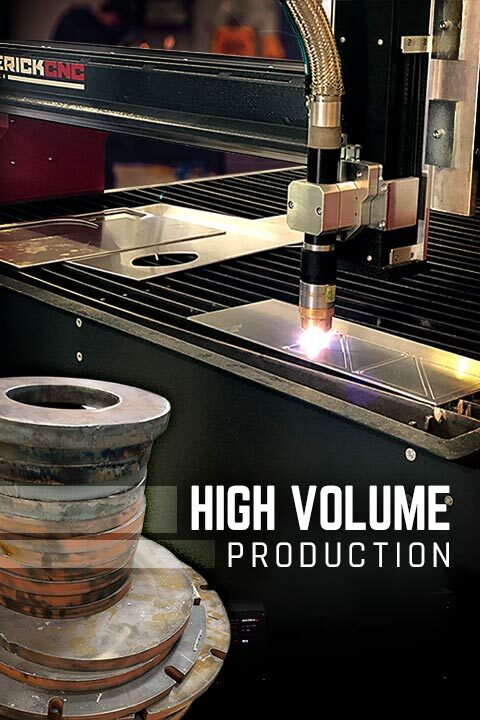 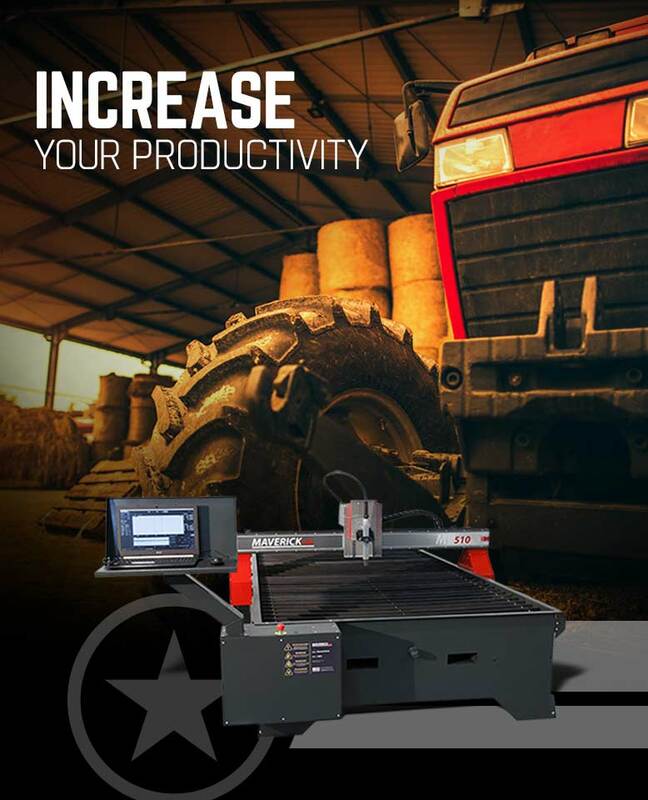 Our CNC plasma cutting tables are designed using industrial quality components that are durable and require less maintenance, which subsequently results in higher rates of productivity. 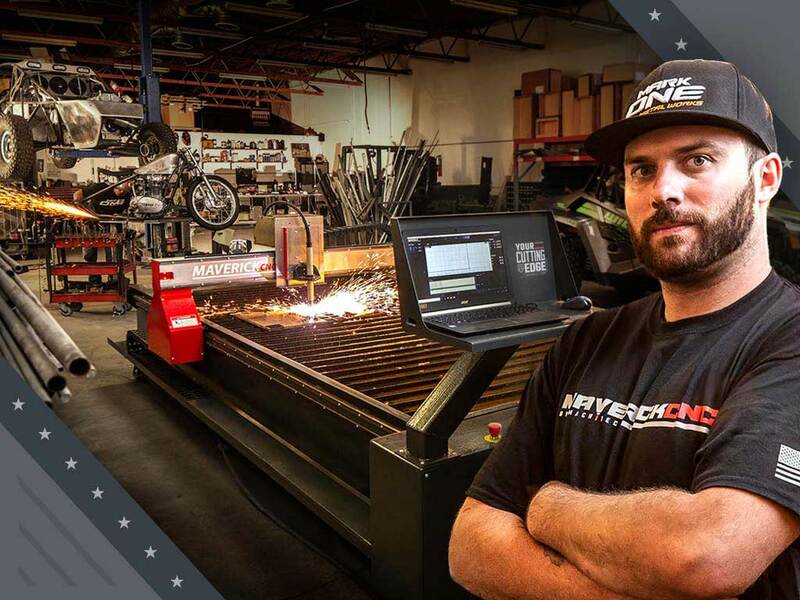 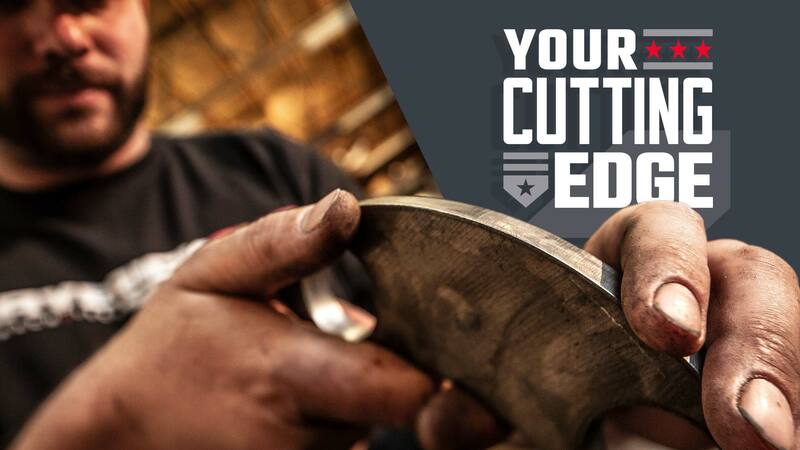 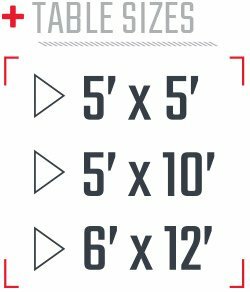 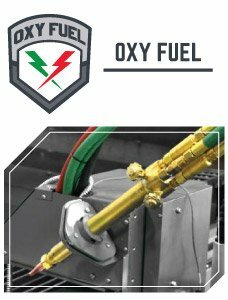 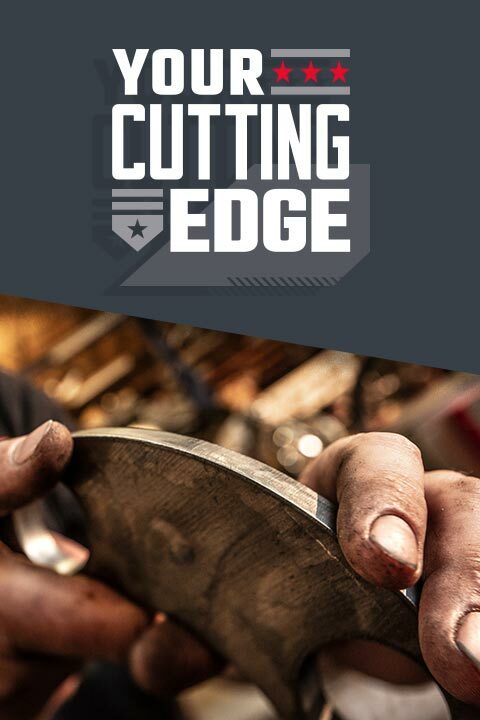 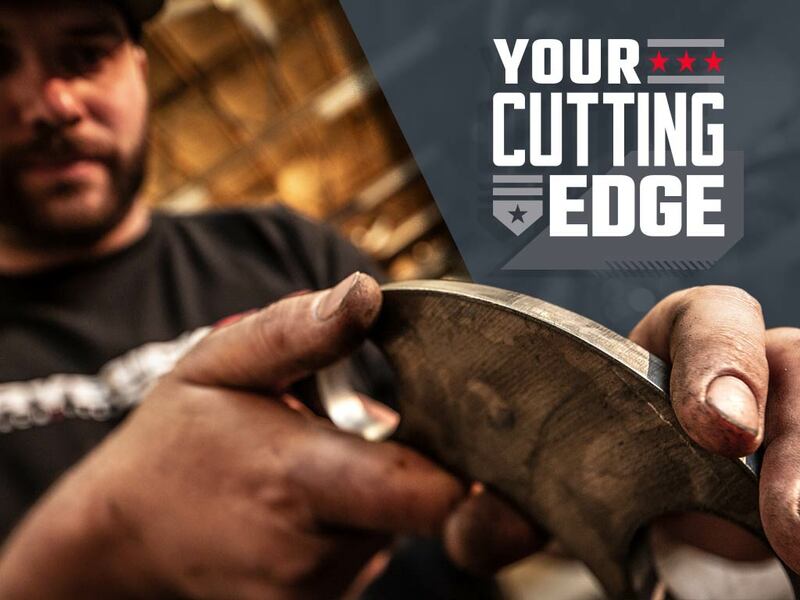 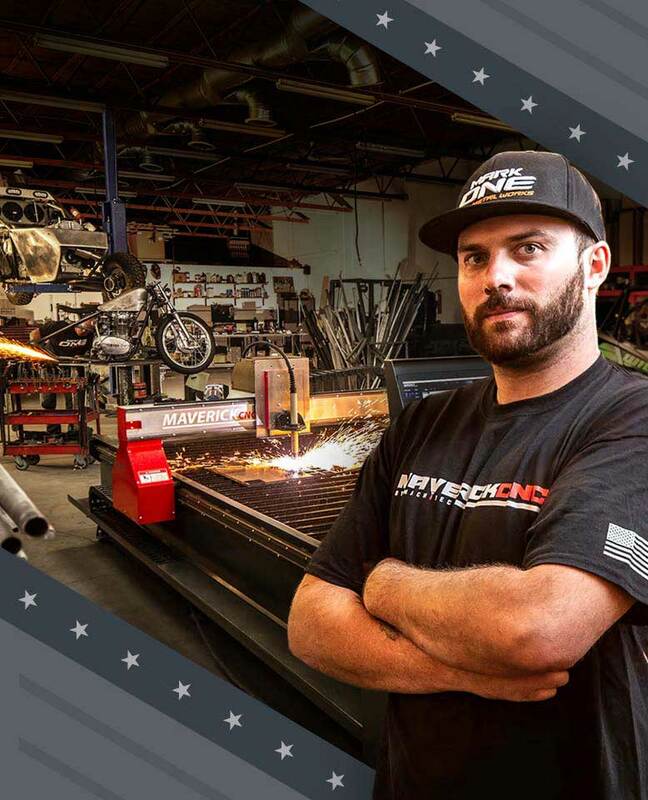 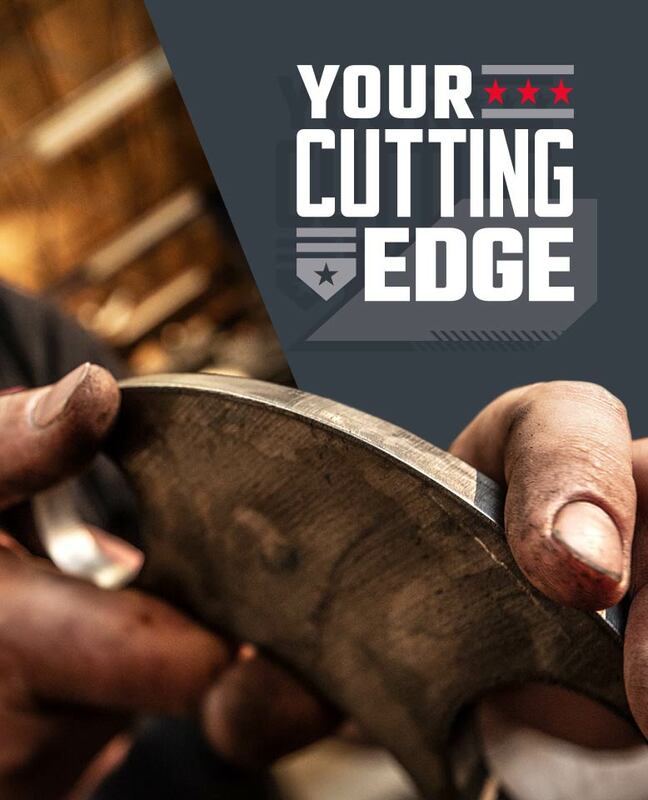 Whether you’re an independent shop or an industrial custom fabricator, we understand that reliability is key, and that being able to anticipate and adapt to the needs of your client is what sets any company apart from the competition. 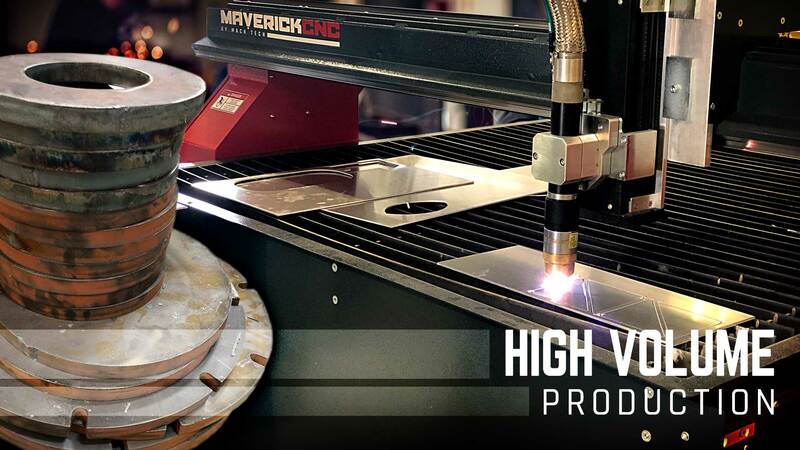 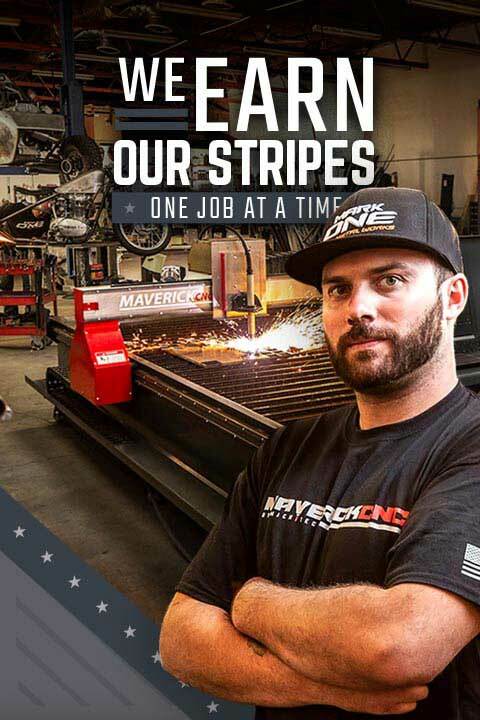 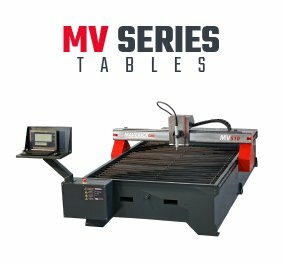 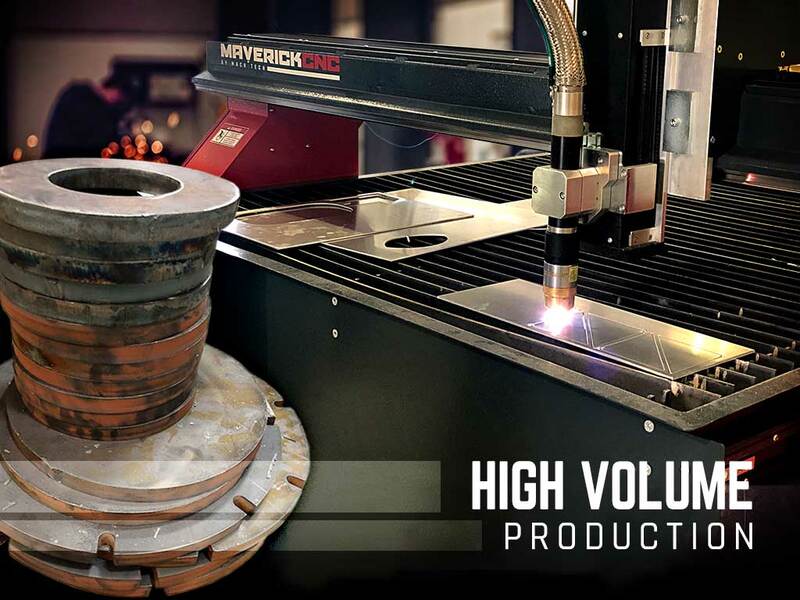 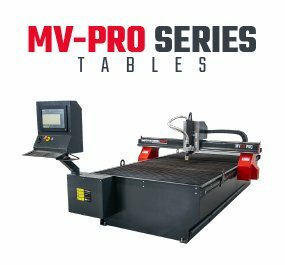 We know the importance of your time, therefore we set out to develop a dependable system at terrific value to allow you the freedom to focus on the next steps, because at MaverickCNC, our CNC plasma tables are built with your company’s future in mind. 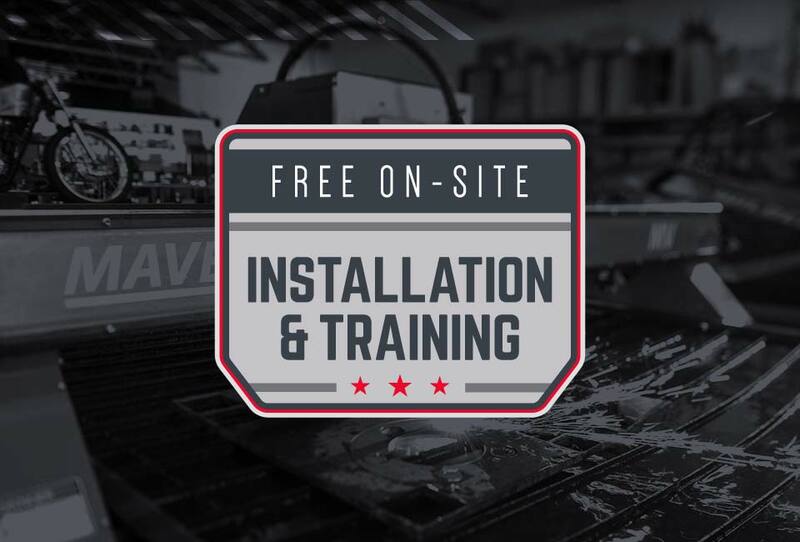 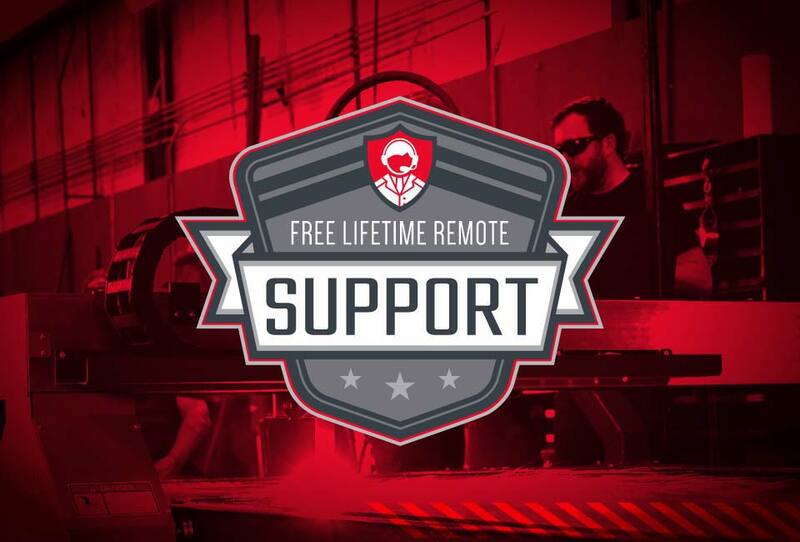  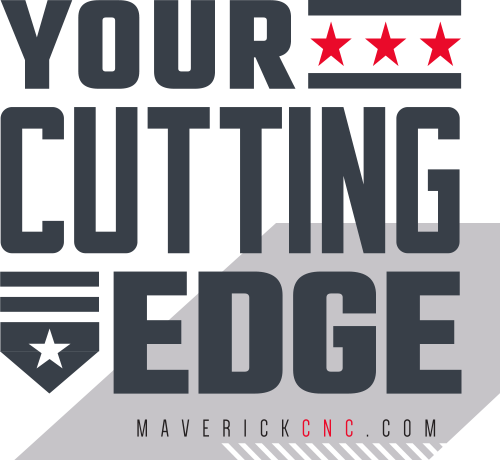 Sign up to receive amazing deals and MaverickCNC information before anyone else!